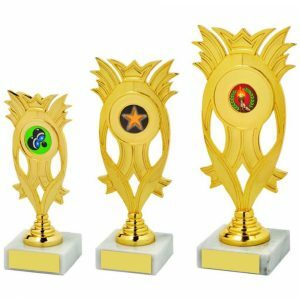 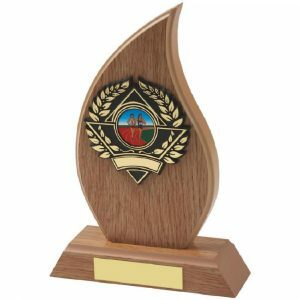 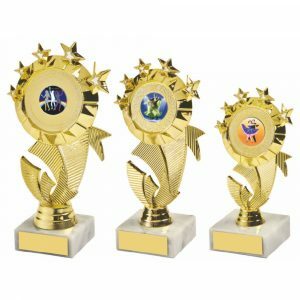 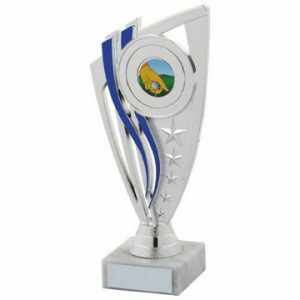 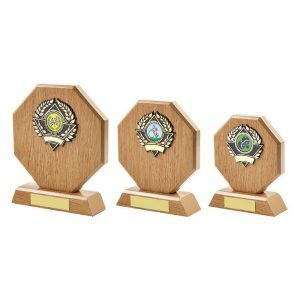 At Challenge Trophies we offer a selection of Gymnastics Trophies to suit all events and competitions. 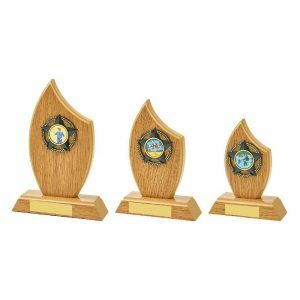 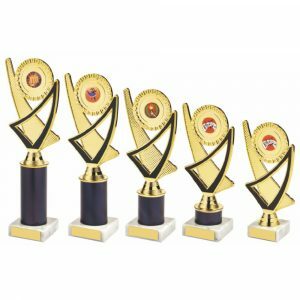 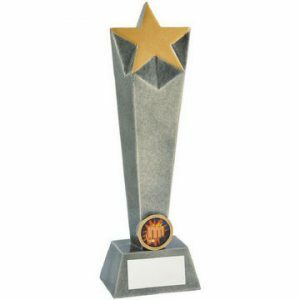 From large trophy cups for overall winners, trophy shields to put the names of successful competitors alongside their peers, trophies for individual achievements, or medals to recognise winners and to mark participation. 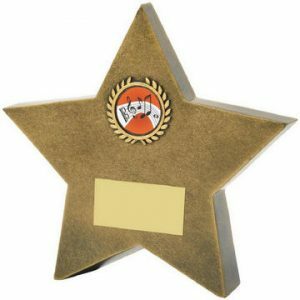 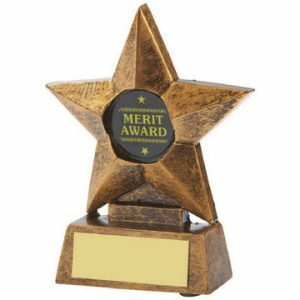 Our aim is to offer the best selection of personalised trophies and awards for gymnastics available to buy online. 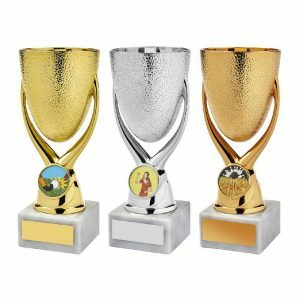 We offer a comprehensive engraving service for all of the products that we sell, including salver awards, trophy cups, trophy shields, medals and individual trophies. 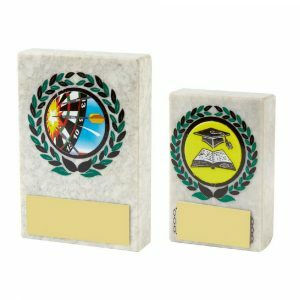 As you add items to your order you are offered opportunity to enter personalised engraving details for each and every item making the entry of individual engraving instructions as simple as it is possible to be. 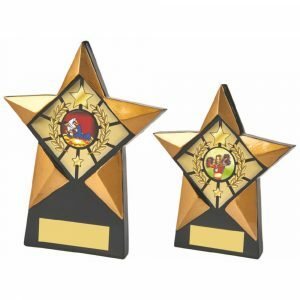 Whether you need two gymnastics trophies for individual achievements or hundreds of medals and awards for a large competition we have the capacity to deliver a quality service on time as shown by the volume of positive customer reviews that we attract. 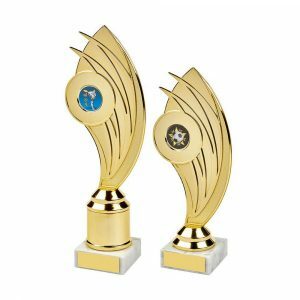 If you can’t see what you’re looking for from our range above, please contact us and we’re sure to be able to provide what you are looking for.